Nils has spent over 18 years in the advertising and design industry working across a spread of the most recognised and influential agencies in London. In his most recent post as Chief Creative Officer of Grey LDN, Nils oversaw the most profitable and awarded years in the agency’s 52 years history and became one of the youngest agency chairmen in the world leading its brands globally and locally. In 2015 Grey LDN became the only agency in the world to win two Grand Prix at Cannes Lions and under his creative guidance the Grey was named most awarded agency of the year twice in just three years at D&AD. Nils was voted into the Ad Age creativity 50 and named the most creative person in advertising globally by Business insider. An unconventional background in design, his most recent work on the Tate Britain won the Grand Prix at the Design Week awards and picked up 15 lions at the Cannes festival of creativity. 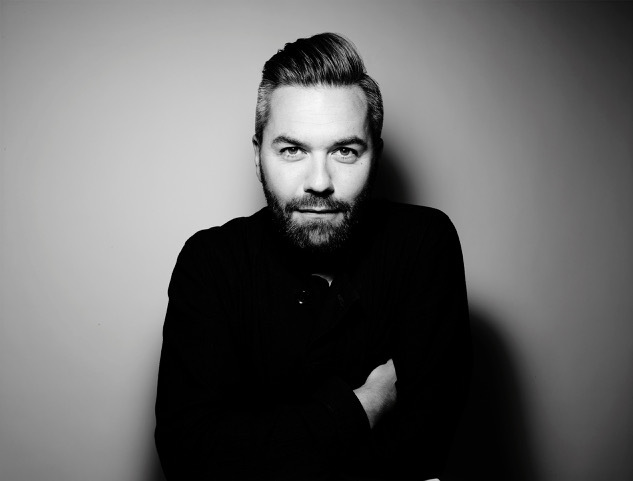 A creative champion, agitating for change and diversity in the industry, Nils is a regular speaker and judge at industry events, is on the board of trustees of D&AD and is listed as the Sunday Times 500 most influential people in the UK. More recently Nils has founded the Uncommon Creative Studio alongside Lucy Jameson and Natalie Graeme. Uncommon is a creative studio building brands the world is happy exists.